Here is the new Mila Logo by Guilherme Lopes. We love it! 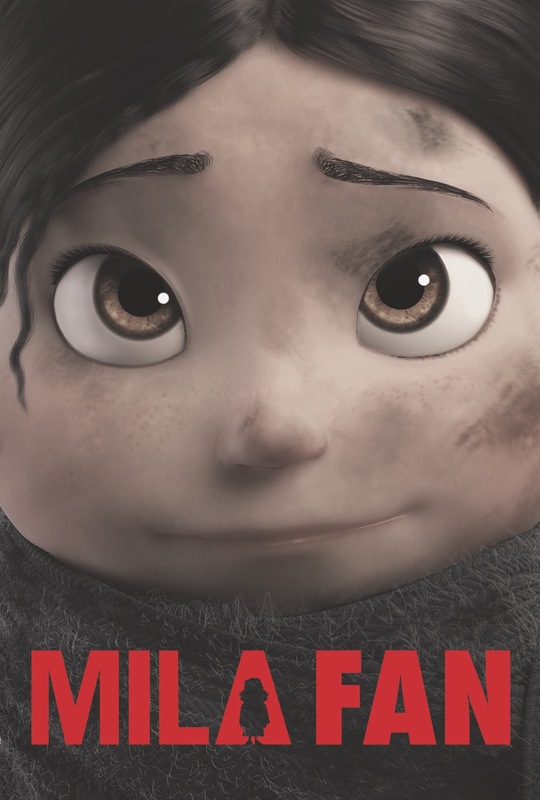 This will be added to the Mila site soon and will follow the film until its release and beyond!